The people of Yoruba land have been asked to start preparing for the position of President in 2023 when President Muhammadu Buhari’s second term will terminate. 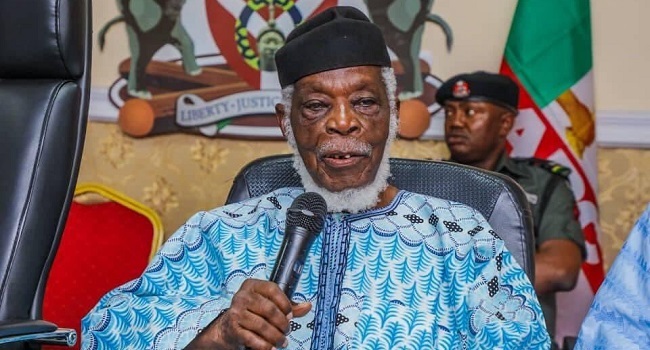 The call was made by a factional leader of the Pan Yoruba group, Afenifere, Senator Ayo Fasanmi and an elder statesman and historian, Professor Banji Akintoye. They both spoke on Thursday in Ado Ekiti at a colloquium marking the 110th posthumous birthday of the late Chief Obafemi Awolowo. While endorsing Ekiti State Governor Kayode Fayemi for the job in 2023, they urged Yoruba people to unite in order to make sure the geopolitical zone produced the next president. According to him, the huge investment of Awolowo on education is the only way to make the people prosper. He said Fayemi has the right ideas which are similar to Awolowo. 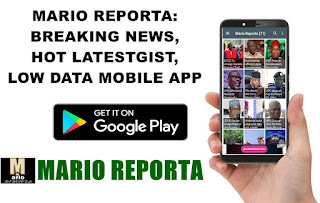 Noting that 2023 presidency goes beyond pushing for a Yoruba man, Akintoye noted that it was high time Ekiti people rose up and took the lead because Nigeria needs the values of hard work, excellence and integrity which Ekiti people are known for. “Decent people of Ekiti should take the lead and help reposition the nation. I want to say that in 2023, we Ekiti want to aspire for what we have never aspired for. We want to produce the next president of Nigeria. We know that it takes the Ekiti character to rebuild Nigeria. Kayode (Fayemi) has the right ideas. He knows what to do in the management of our affairs. Speaking at the Event, Fayemi said the country was yet to see another statesman like Awolowo, adding that it was time Nigerians raised the standard of development above that which was laid by Awolowo. He said the late sage was a yardstick for measuring the political success of political leaders in decades. “We have competence; we have human resources and everything that can help us survive as a nation. That was what Chief Awolowo represents today. In Nigeria, we have not seen any statesman like Awolowo,” Fayemi said.